GE Oven Repair | Metro Atlanta | Call Us Today! Is any time a good time for your oven to fail? We don’t think so, that’s why we offer same-day GE oven repair every day of the week, including nights and weekends. We understand the inconvenience of your oven failing can cause, and that’s why we’re committed to providing you with fast, cost-effective repair solutions so that you can get back to cooking great meals. We have local technicians everywhere in the Metro Atlanta area, ready for your call. When you call It Is Fixed Appliance Repair, we’ll work with your schedule and we’ll gladly waive our low $39.95 service fee when you choose to have your appliance repaired by It Is Fixed Appliance Repair. 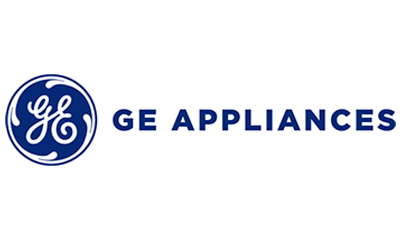 Our licensed, certified technicians service all models of GE ovens and appliances so you know you have the best expert for the job. With every repair, we provide a reasonable and honest estimate for the total cost without any extras added on. What you’re quoted is what you pay. You can save even more when you use our handy coupon or simply by booking your service using our easy online form. If you’re not sure whether to replace your old appliance or have your existing appliance replaced, our website offers easy troubleshooting guides to help you determine if the problem is minor or requires professional help. 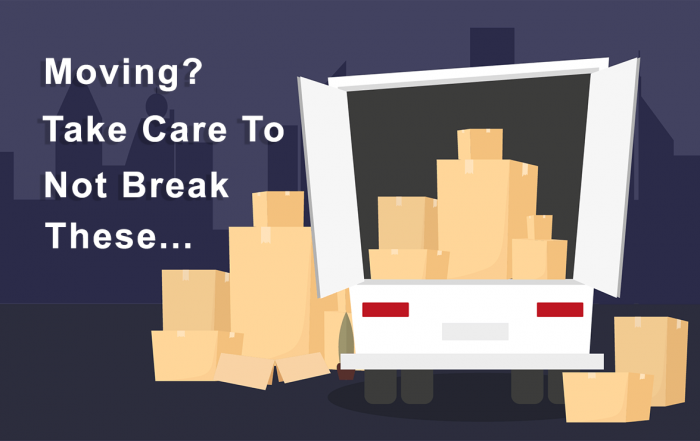 If the issue is too big or too much of a hassle, don’t worry. 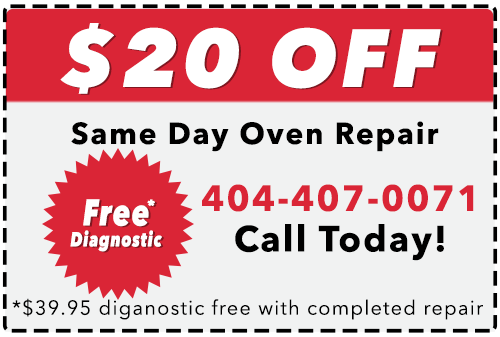 It Is Fixed Appliance Repair is here to help you get your oven working again. We’re here to work with your schedule and get your oven baking again fast. Call Today!